Seat Leon Cupra 300 Running Costs, MPG, Economy, Reliability, Safety | What Car? Seat proved decidedly average for reliability in our latest survey, finishing mid-table and way below Honda, Hyundai and Ford, although one place above Volkswagen. Its three-year/60,000-mile warranty is no better than average, either. Over the years, the Leon Cupra 300’s price has crept up, so it doesn’t represent the great value relative to its rivals that it once did. The VW Golf R and Audi S3 are barely any more expensive to buy, while the S3 often works out cheaper on PCP finance deals due to its strong residuals. Nevertheless, the Leon Cupra does come well equipped, with the tally encompassing LED headlights, dual-zone climate control, cruise control, 19in alloy wheels, adaptive suspension, a limited-slip differential and front and rear parking sensors. 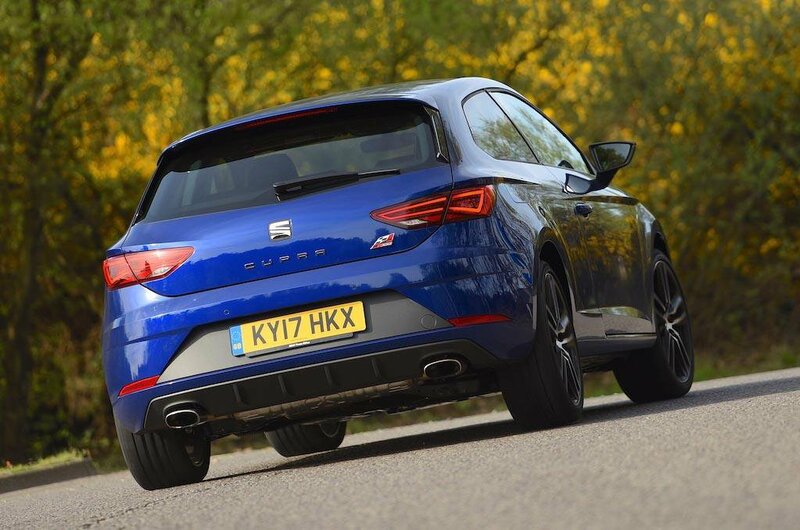 Naturally, a near-300bhp hot hatch isn’t going to be the cheapest thing to run; the least expensive three-door Leon Cupra with a manual gearbox has CO2 emissions of 158g/km. The pricier dual-clutch auto gearbox is better, but not by enough to drop it to a cheaper company car tax band, while the ST with four-wheel drive is the least efficient and sits in the tax band above. Official fuel economy figures are 40.9mpg for the manual hatchback, but expect low-30s in the real world. Have some fun driving it hard and fuel economy will be even worse, although those figures are about the norm for this type of car; some, such as the Focus RS, have an even greater penchant for petrol. Back in 2012, the Leon scored the full five stars in the Euro NCAP tests, while the Cupra gets automatic emergency braking as standard (except the SC model). 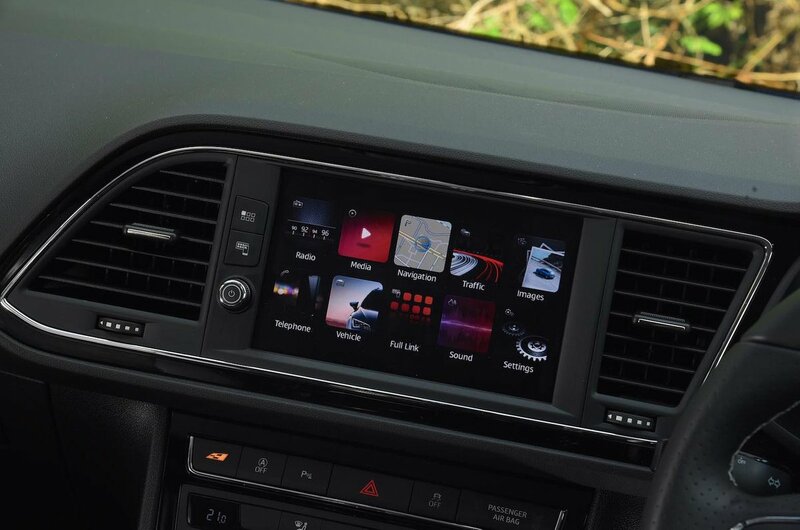 Security experts Thatcham Research awarded the car a maximum five stars for resistance to theft and four stars out of five for guarding against being broken into. 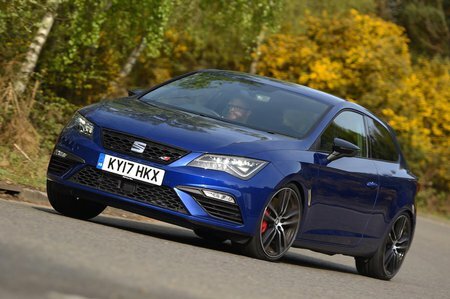 The Seat Leon Cupra 300 is a very rapid hot hatch, but it's not as precise or as much fun to drive as its best rivals.